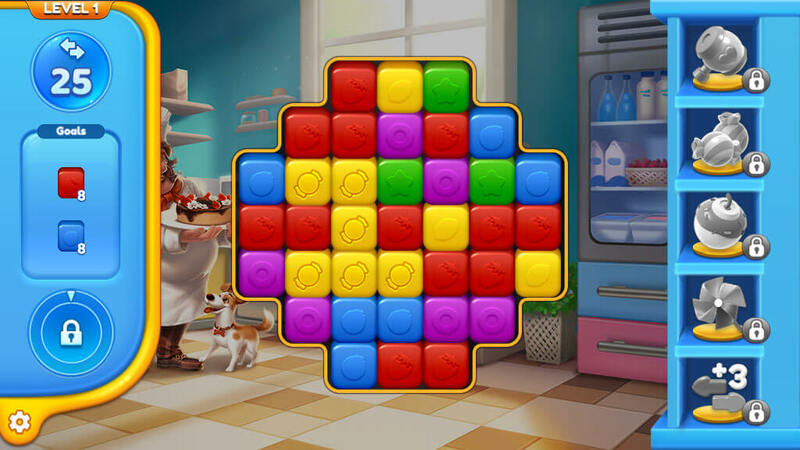 Yummy Cubes - Free Casual Games! 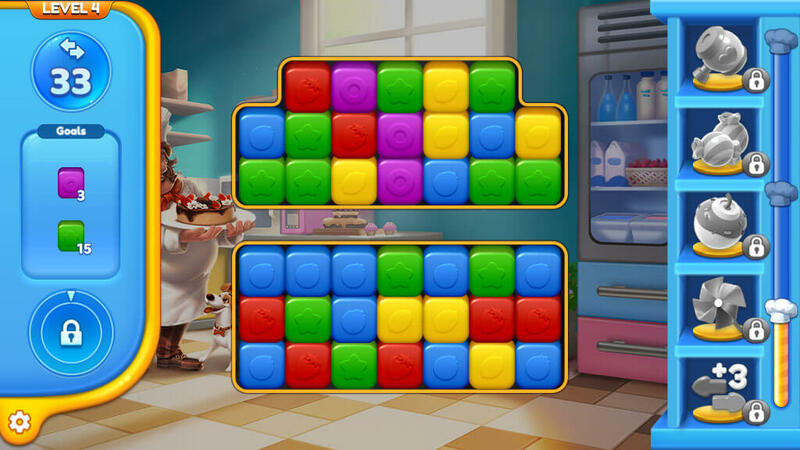 Connect the cubes to break them in this fun filled game that’s perfect for the casual audience. 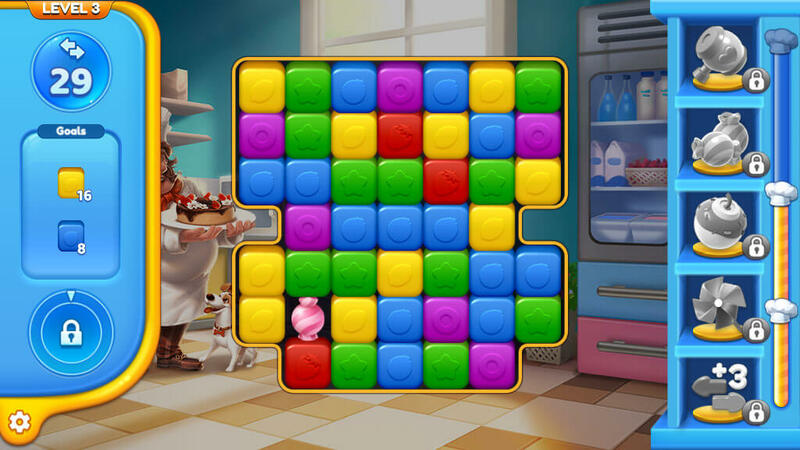 Make your way through a massive array of challenging levels that do not cease to impress at all.